Patio door blinds provide efficient coverage and are available in different styles and sizes to satisfy various door measurements. They come with a durable material that is long in length to cover the height and width of patio doors. 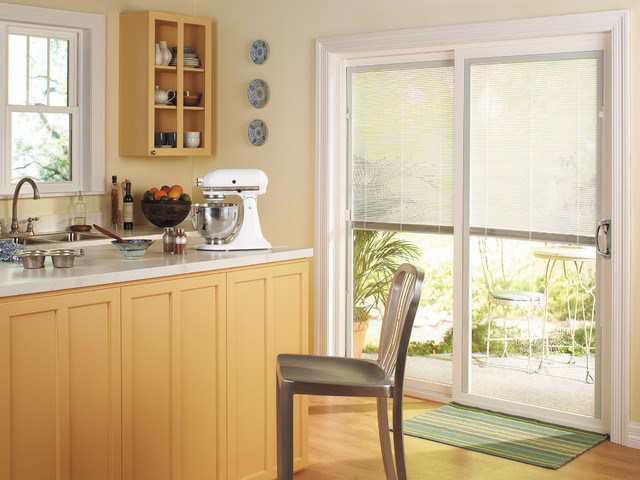 Many style options – Patio door blinds can feature the classic vertical blinds or the modern roll-up and pleated system. They also come in a wide range of colours, patterns and textures. This means; they can satisfy even the most abstract design requirements. 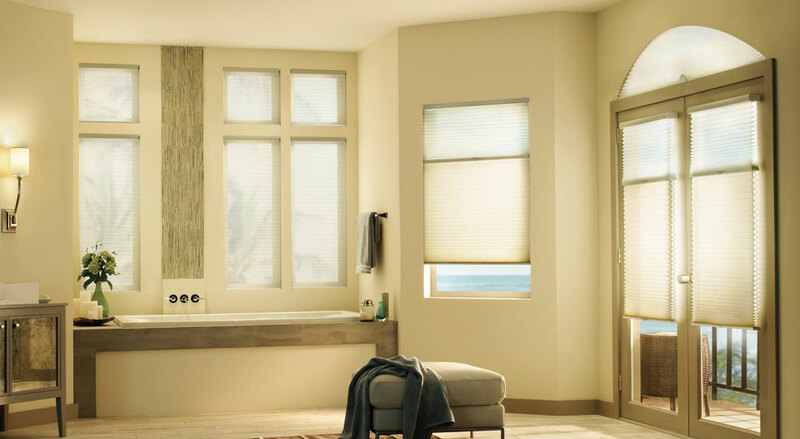 Efficient light control – Besides from style and design versatility, patio door blinds can also provide property owners with an efficient light control. They can allow natural light to brighten the room and hinder the sun’s ray from heating the room. The natural room illumination and sun protection depends on the fabric or materials of the door cover. Privacy from the outside – Doors are larger than windows. They require more coverage to protect valuables like expensive electronic systems from intruder’s eyes. 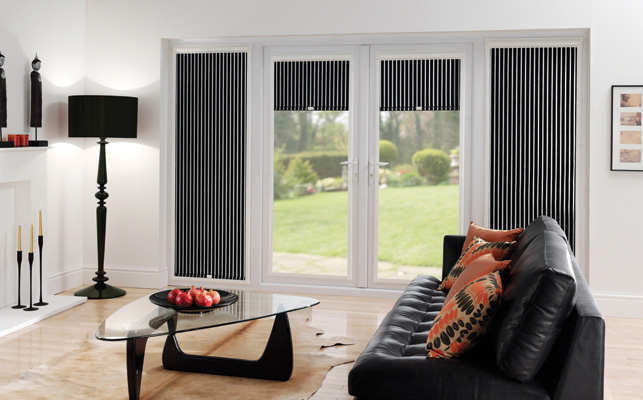 With patio door blinds, optimum privacy will be given with ease of mind on protecting your interior assets. 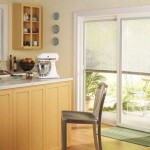 Get your patio doors a complete makeover by giving it a nice touch of customized blinds. Contact us today for more information. Call 613-730-9090.